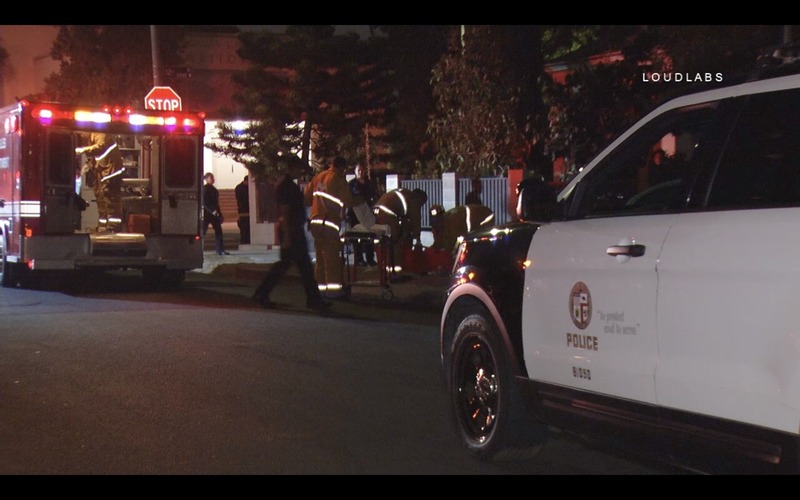 One person was injured when someone began shooting in the Pico-Union area this morning. Police received multiple calls of shots fired in the area of the 1200 block of South Catalina Street just before 2:00 AM. That is where police found the victim on the sidewalk suffering from at least one gun shot wound, according to scanner traffic. Video shows the victim yelling of pain. The victim can be seen being treated and taken away by paramedics. It’s unclear what led up to the shooting. No suspect description has been given. Police have not identified the victim.